Some OFWs cried foul for not being able to see President Rodrigo Roa Duterte during his visit in Malaysia.In a facebook post,they say that in spite of enough chairs to accomodate the crowd,they were not allowed to get inside the venue and just fit themselves chanting and waiting for the elusive chance to finally allowed to go inside while holding their tarpaulin banners and wearing Duterte shirts to show support to the Philippine President. 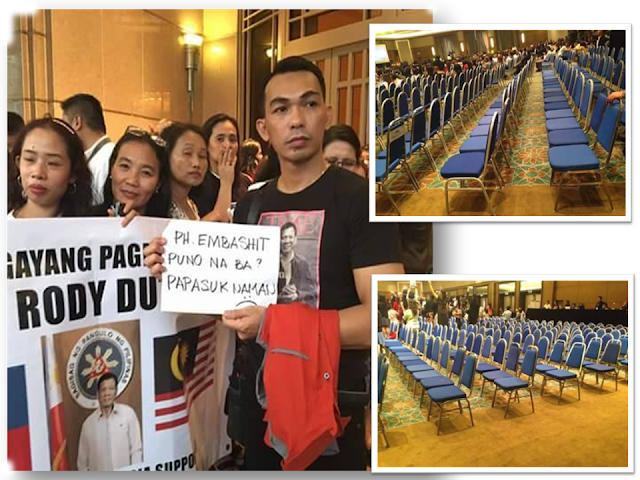 Some of them even accusing the Philippine Embassy in Malaysia of favoritism. Federation of Filipino Associations in Malaysia and everyone was asked to provide passports and working permits.Only those who had been registered was allowed to enter the venue. 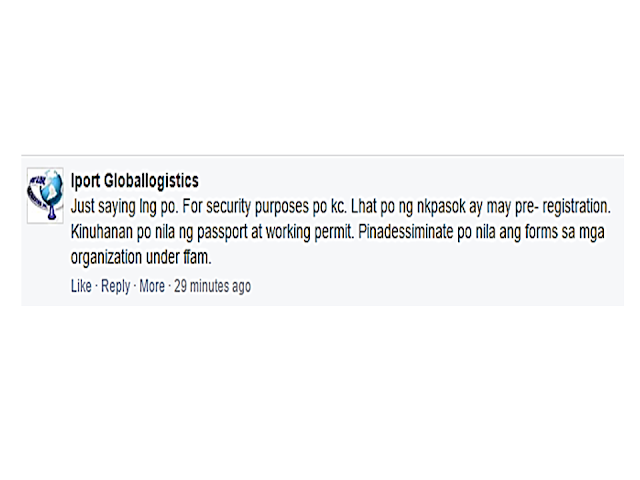 Ironically, the OFWs who were not allowed to enter were even taken the risk of being absent from work just to be able to attend this event. Unfortunately, their effort did not pay-off and they ended up disappointed and dismayed. 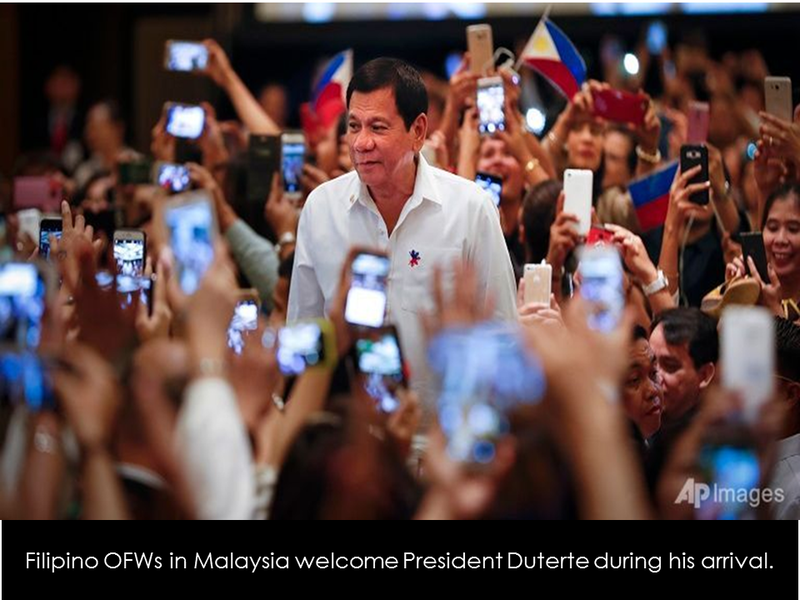 President Duterte is in Malaysia to meet with Malaysian Prime Minister Najib Razak with main concerns about security amid the growing number of kidnappings allegedly involving the bandit Abu Sayyaf Group. The President was welcomed by over 2,000 OFWs on his arrival in Malaysia. 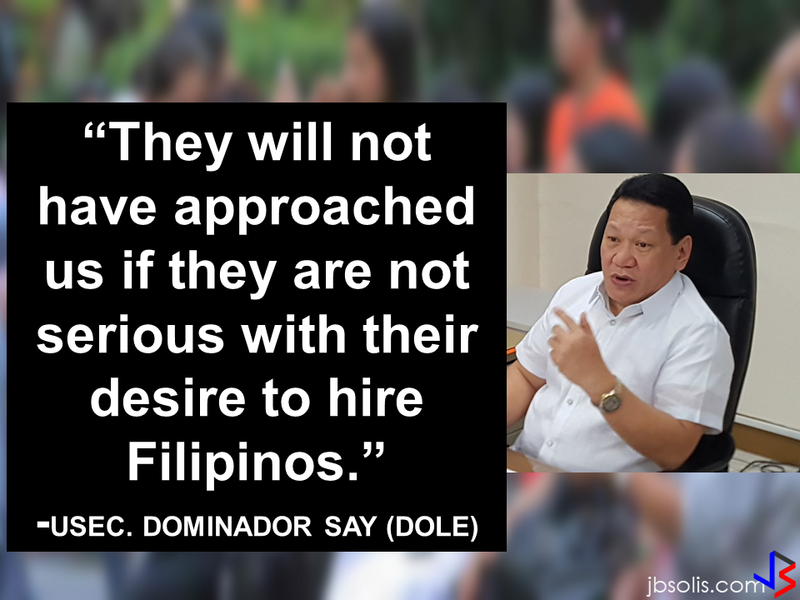 There are approximately 100,000 Filipinos in the capital Kuala Lumpur, and over 500,000 in the Sabah area.60% of which are household service workers and the rest are skilled workers.